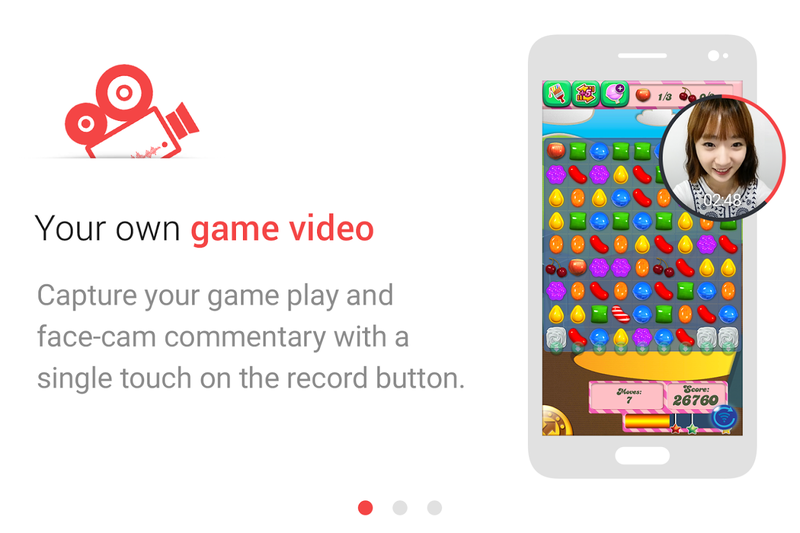 The basic recording functionality works on the Galaxy S6, S6 Edge, Note 4, S5, Note 3, S4, and Note 2. Internal audio recording is only supported on the Galaxy S6 and S6 Edge because of hardware limitations on older phones, or so Samsung says. 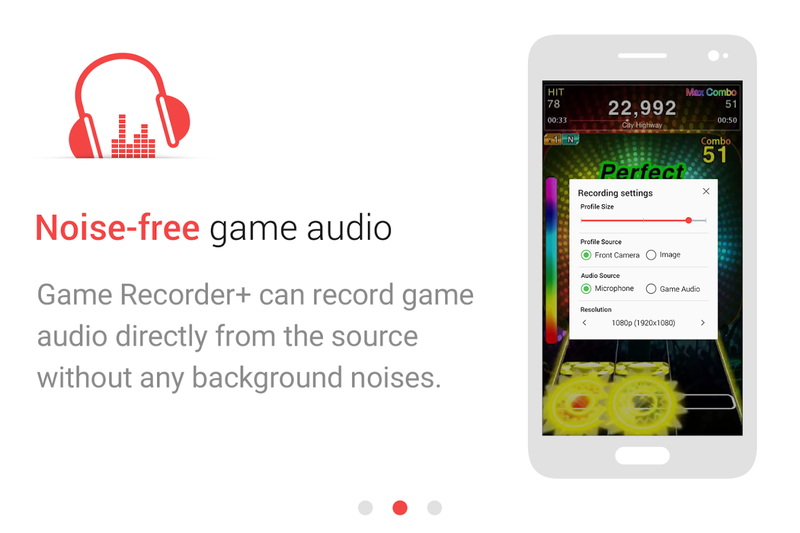 There are a few root apps that can record audio internally, but most screen recorders need to use the microphone. 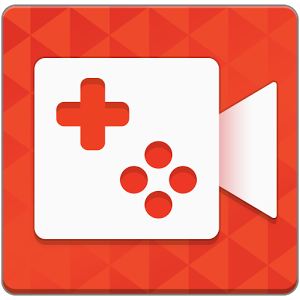 You can start recordings from the Game Recorder+ app or by enabling the quick record floating button and just opening your game. Most of the early reviews complain about poor frame rates, and others (myself included) can't even get the app to start on the Galaxy S6. 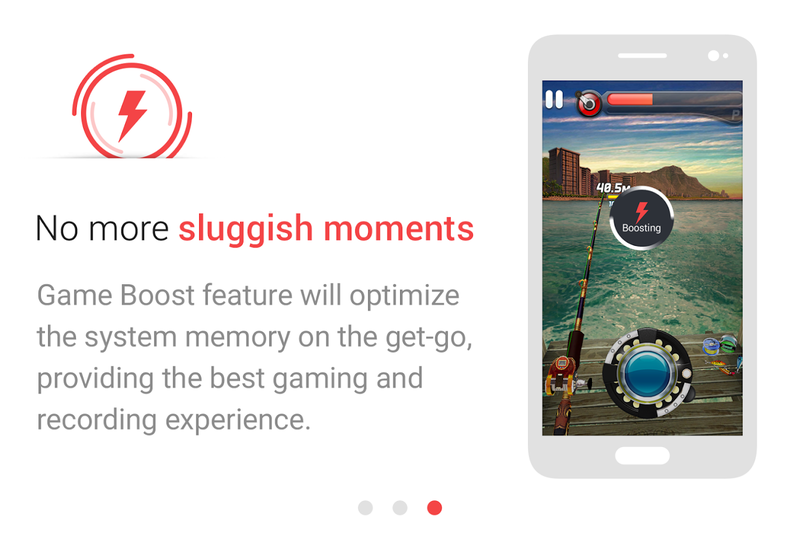 So maybe it has potential, but Samsung needs to clear some things up.